A list of recent press the team at SMG has been honored to receive. 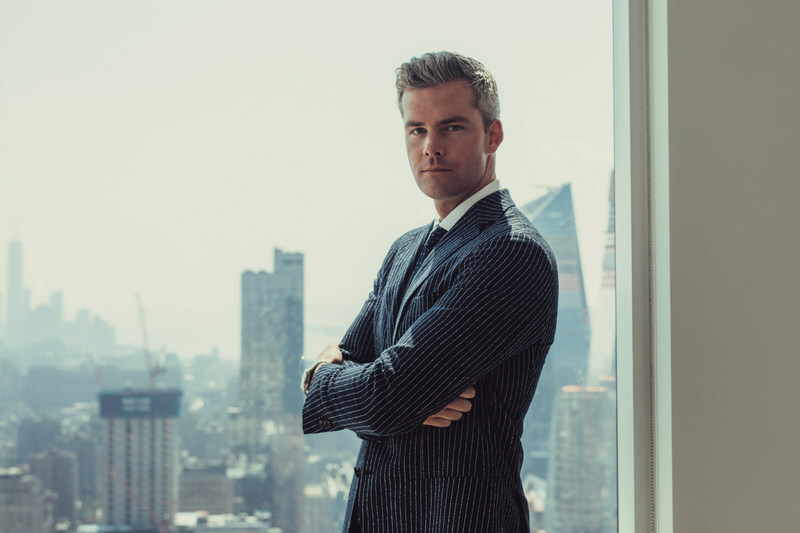 Before brokering multimillion-dollar real estate deals, Ryan Serhant, star of Bravo's "Million Dollar Listing New York," is breaking a sweat. In a new video posted to YouTube, Serhant gives fans a glimpse into his daily routine, which starts with him heading to the gym at 4:50 a.m. for some intense exercise. 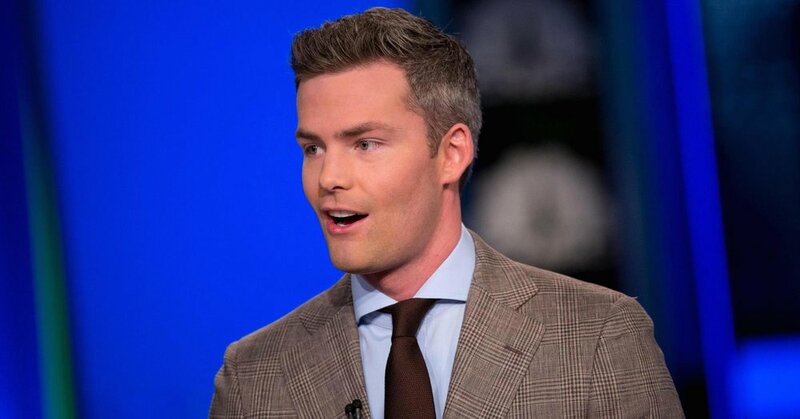 For aspiring real estate agents, entrepreneurs, or anyone who works in sales, Ryan Serhant is pulling back the curtain with his new weekly vlog. The Manhattan power broker and star of Bravo's "Million Dollar Listing New York" and the upcoming "Sell it Like Serhant," gives a funny and inspirational look into his entire day from 5 a.m. to midnight juggling work and personal life as the leader of the top sales team in New York. The vlog can now be seen on Serhant's YouTube channel, www.youtube.com/RyanSerhant. 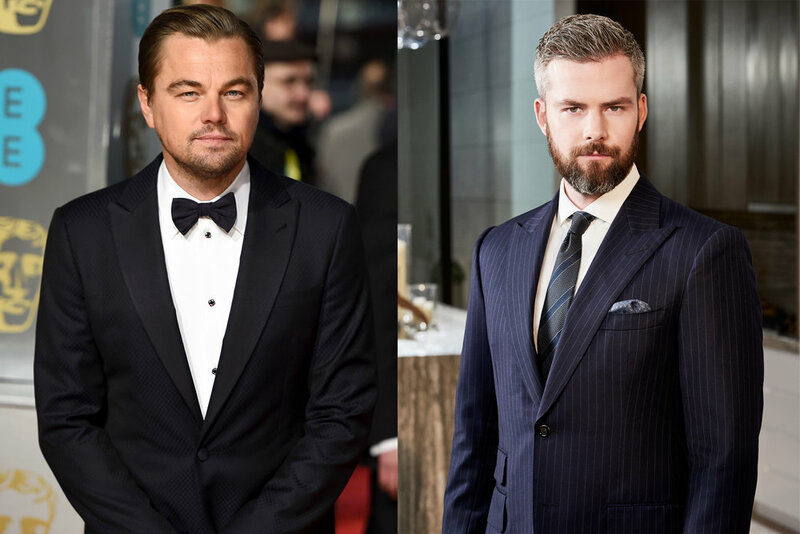 We'd love to be a fly on the wall when Ryan Serhant pounds the pavement to show Leonard DiCaprio around to some of NYC's best real estate properties on the market. However, if you ask the Million Dollar Listing New York agent, the Oscar winner isn't exactly looking to buy when they do head out together.